As you might have seen in my latest haul, I finally caved and bought By Terry Ombre Blackstar in the shade 'Misty Rock' a shade much loved by bloggers. 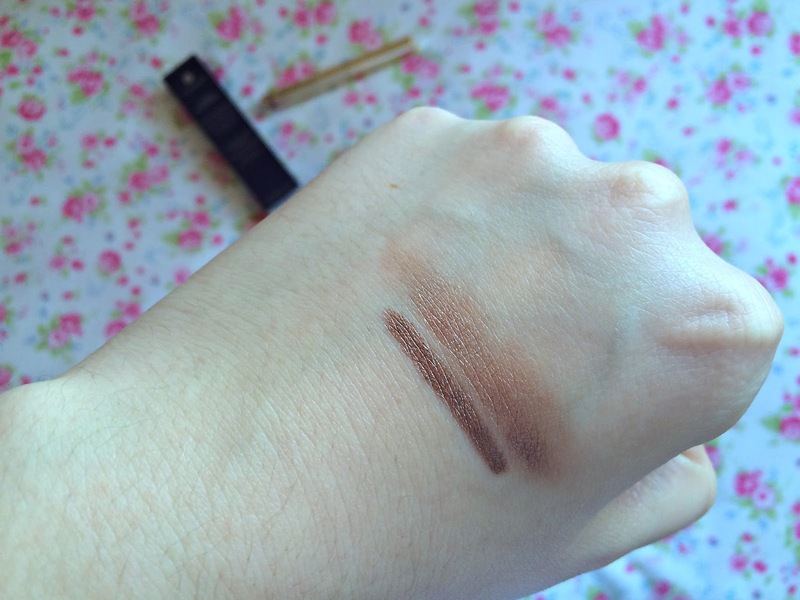 This eye shadow stick has a lovely creamy consistency which glides effortlessly onto the eyelid and is super blendable however, don't let the creaminess put you off because once it sets, its smudge-free, doesn't budge and doesn't crease! 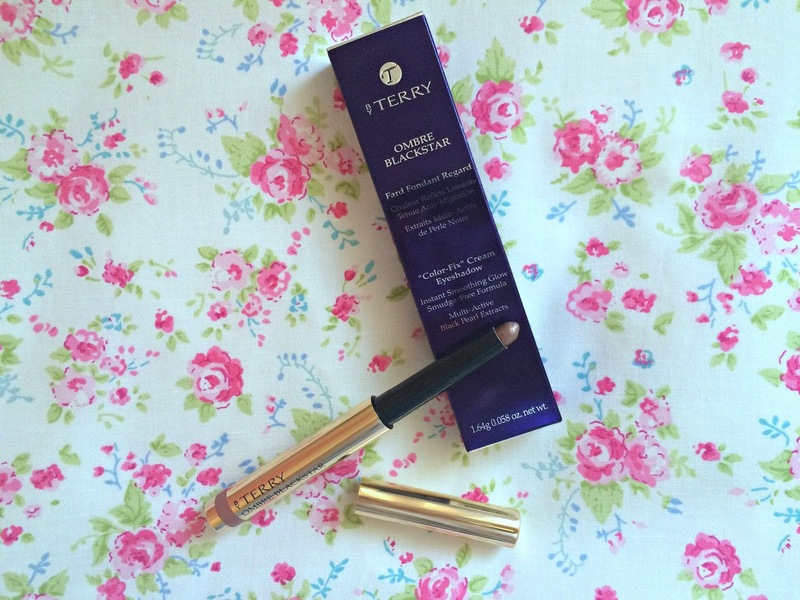 The creamy consistency also makes the eye shadow really easy to build so whether you want a wash of colour or an intense smokey eye, the By Terry Ombre Blackstar can do either. 'Misty Rock' is a mauve-y taupe shade with what I'd describe as a subtle pink undertone and because these eye shadows are formulated with Tahitian Black Pearl, they have a subtle shimmer to them which looks stunning when the light catches it instantly lifting the eye. I absolutely love this shadow and have worn it every time I've worn make-up since purchasing it but I'm guessing your main question is do I think its worth the hefty price tag of £29? Well my answer is probably not when there are many other cream eye shadows out there on the market which do pretty much the same thing (take Mally Shadow Sticks for instance) but that's not to say I don't love it and that I wouldn't buy another one. I'm already lusting after 'Bronze Moon' and 'Frozen Quartz'! 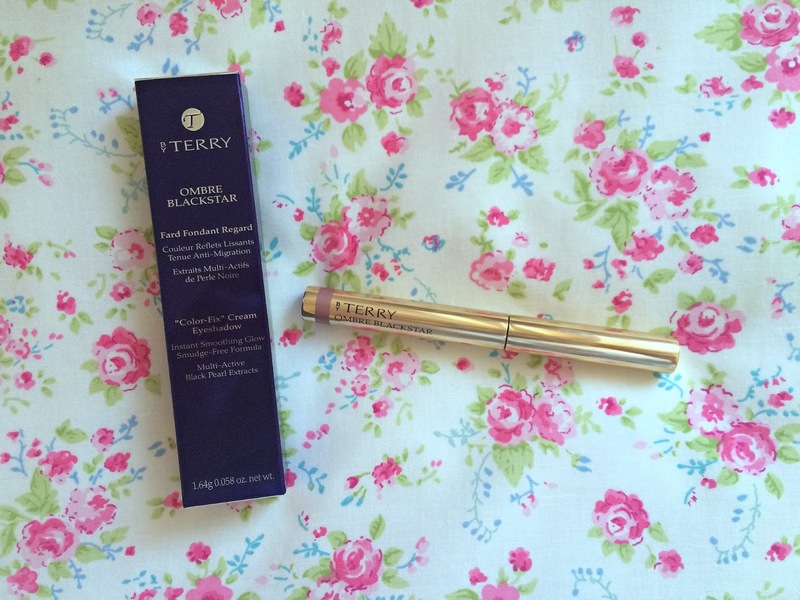 Have you tried the By Terry Ombre Blackstar's? I've been wanting one of these for ages, the formula sounds so lovely to use, and Misty Rock is such a pretty shade. I just can't justify spending £29 on an eye shadow stick when there are other ones that do the same thing, like you said! It is a really nice eye shadow but I definitely think there's cheaper ones on the market that are just the same.